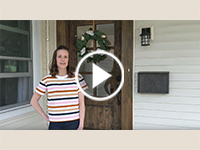 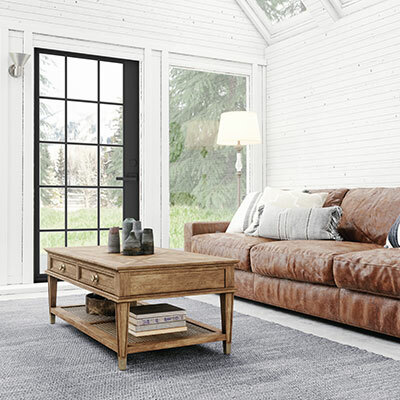 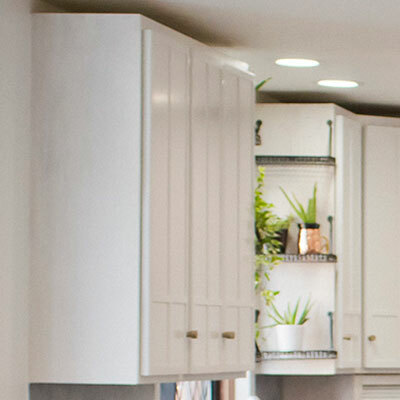 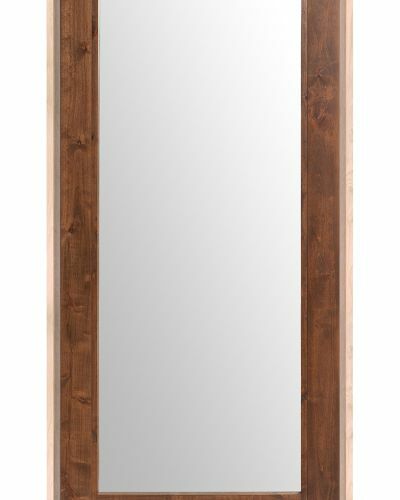 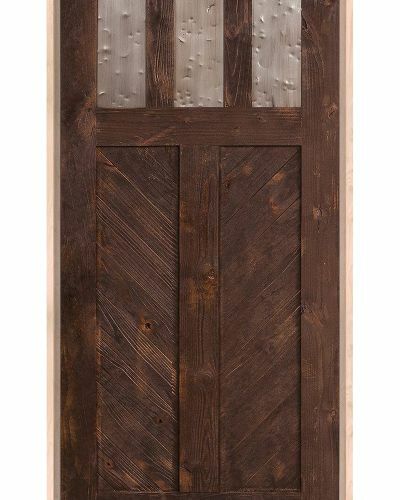 The design of the Horizontal Lewiston door really displays the gorgeous natural aesthetic of the real solid wood that this door is made from. 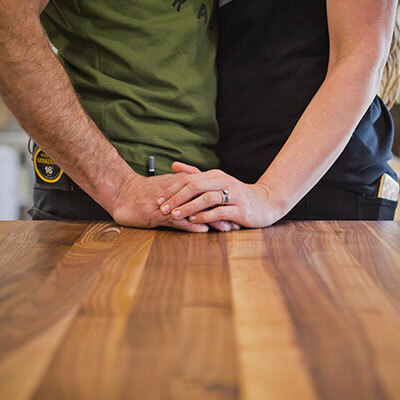 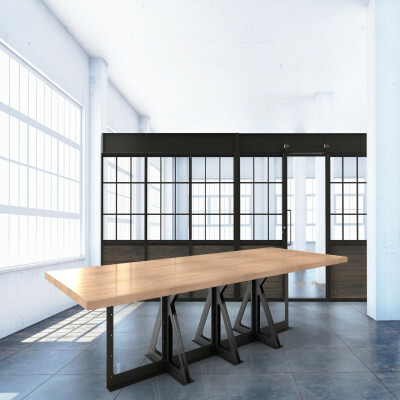 Our vast amount of options allow a customer to turn this blank canvas into the artwork of their dreams. 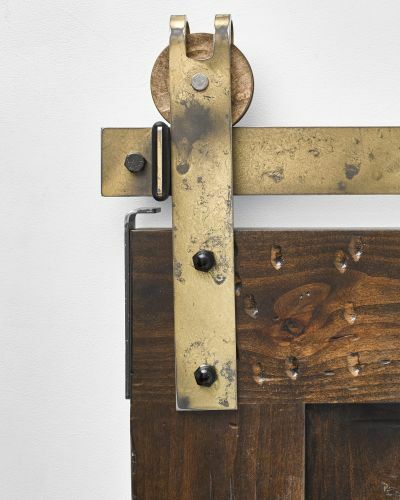 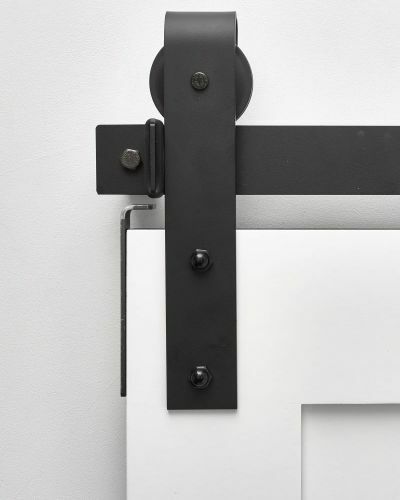 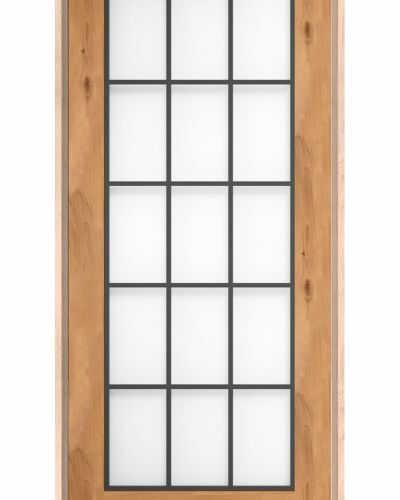 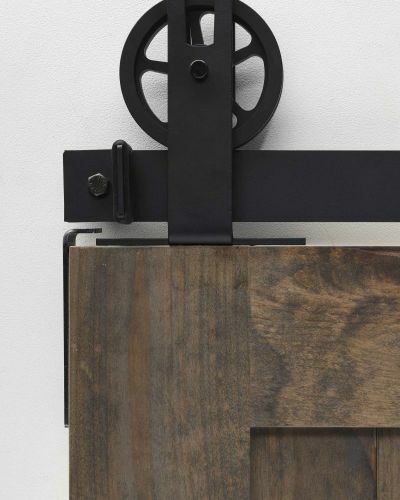 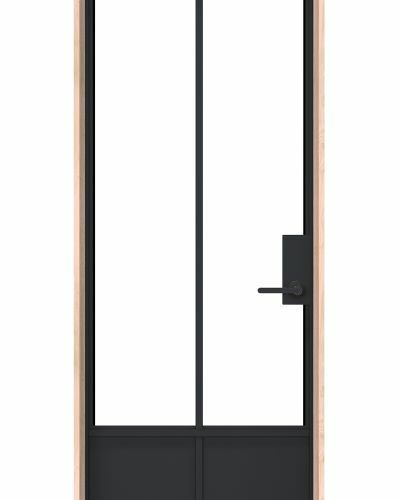 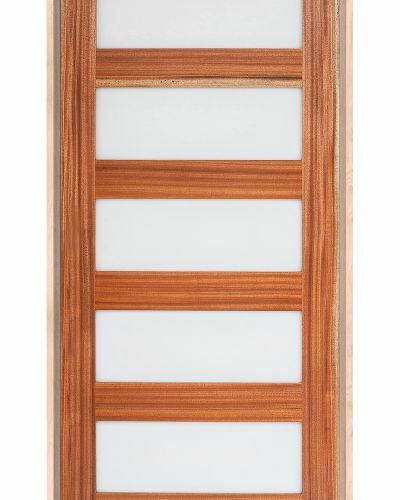 Use our hinged door functionality to apply this door anywhere in the home. 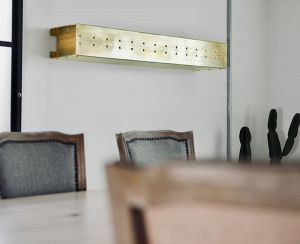 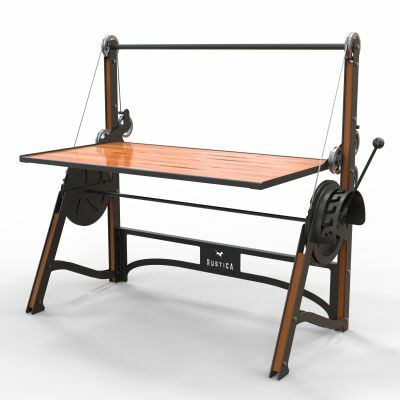 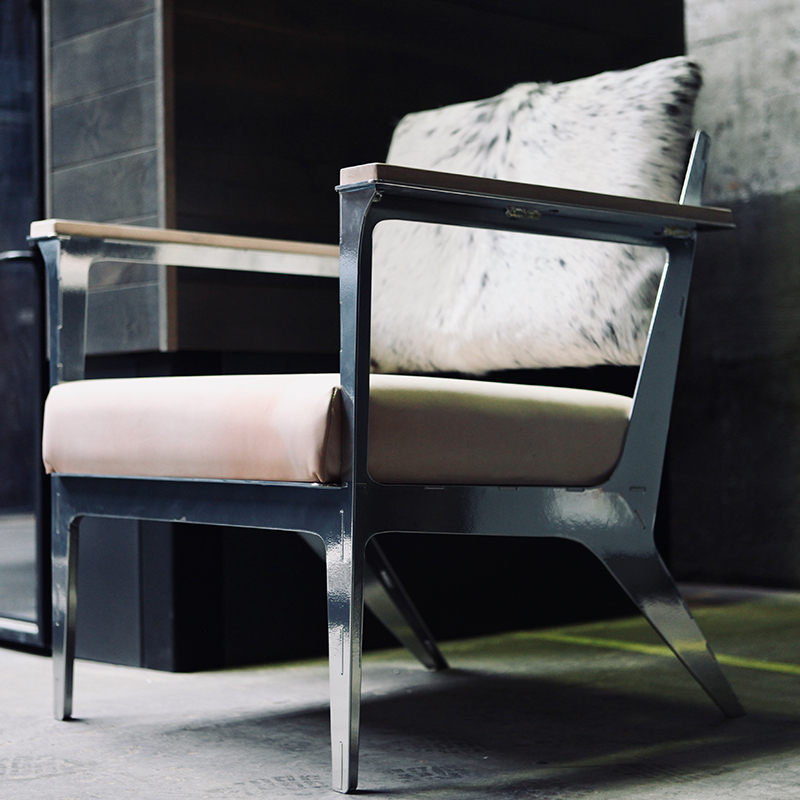 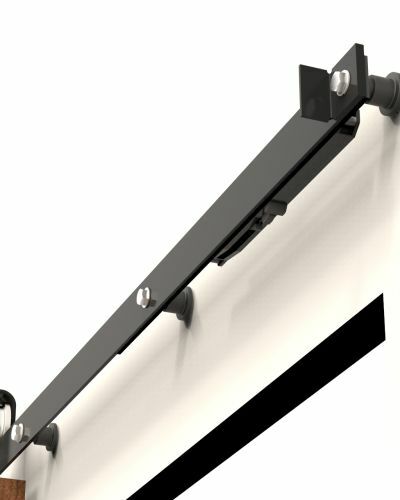 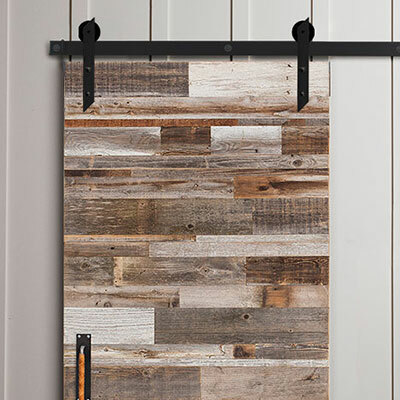 Perfect for use over bathrooms, bedrooms, or the living room. 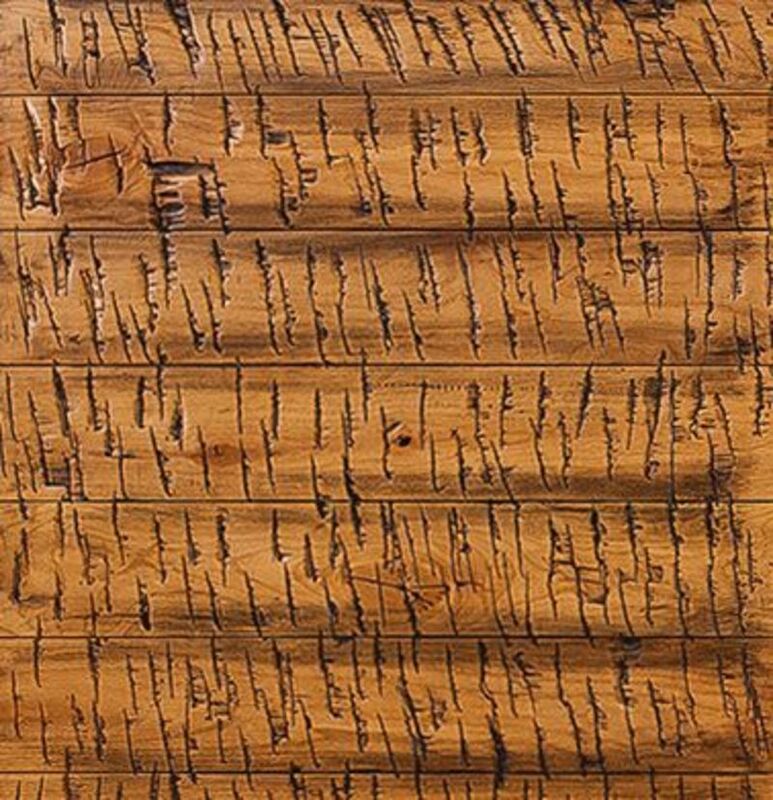 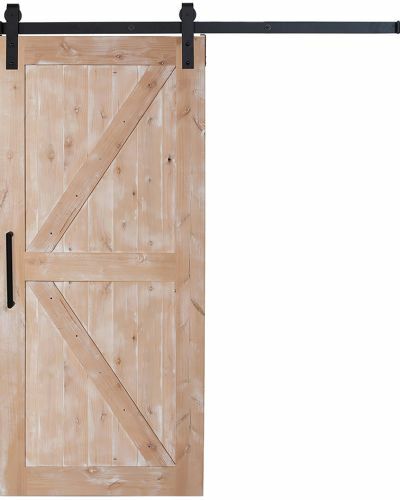 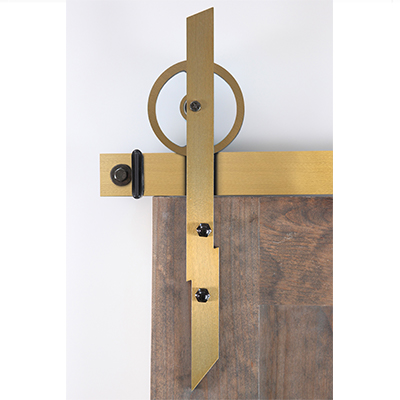 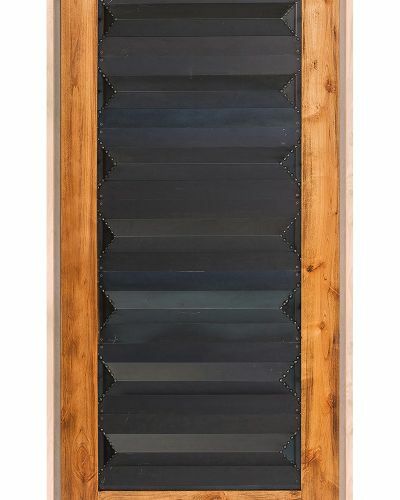 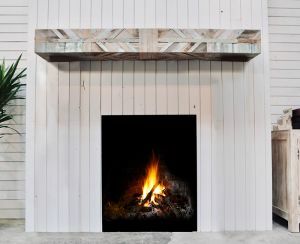 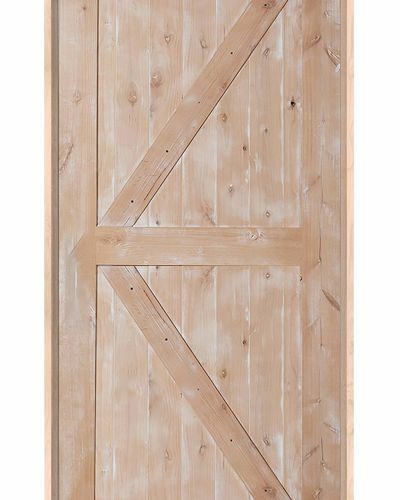 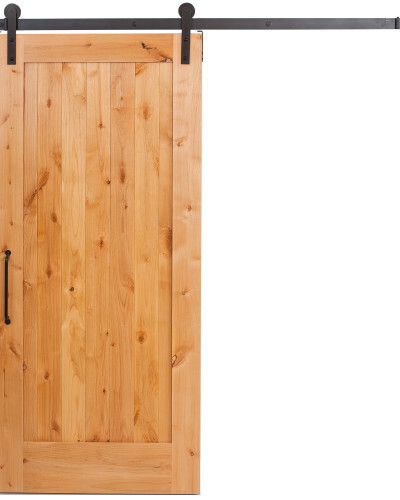 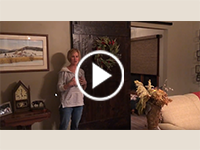 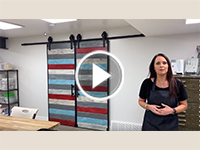 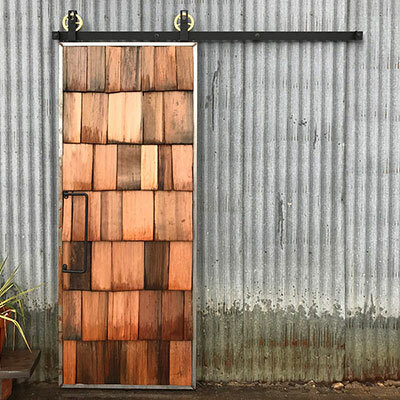 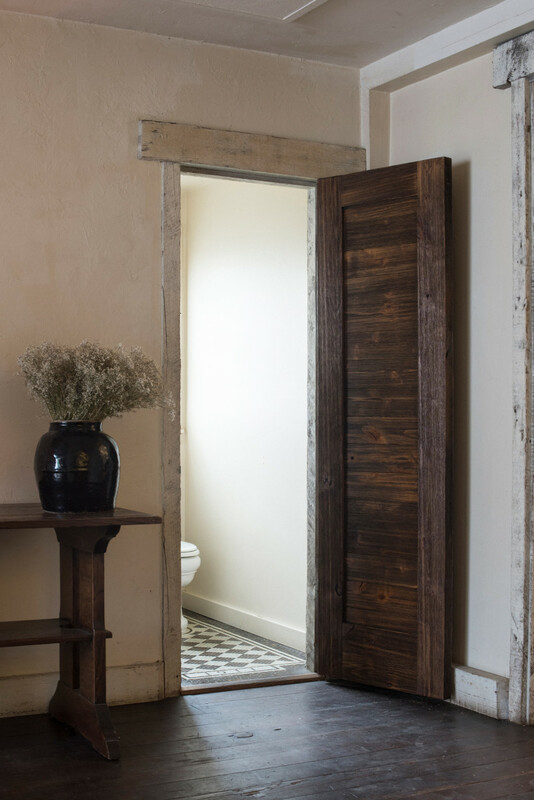 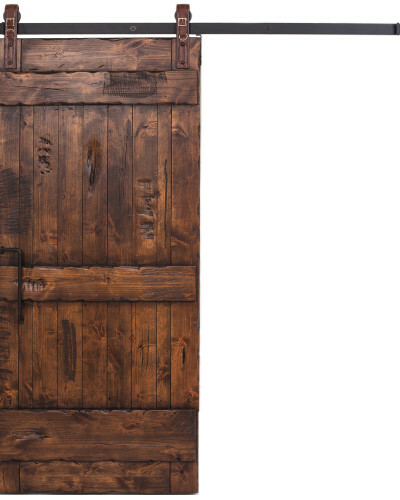 Rustica also offers our wood slat door in our popular sliding barn door style, browse today!